Tyres for all makes and models. Complete Mechanical Centre will take care of all your tyre needs. 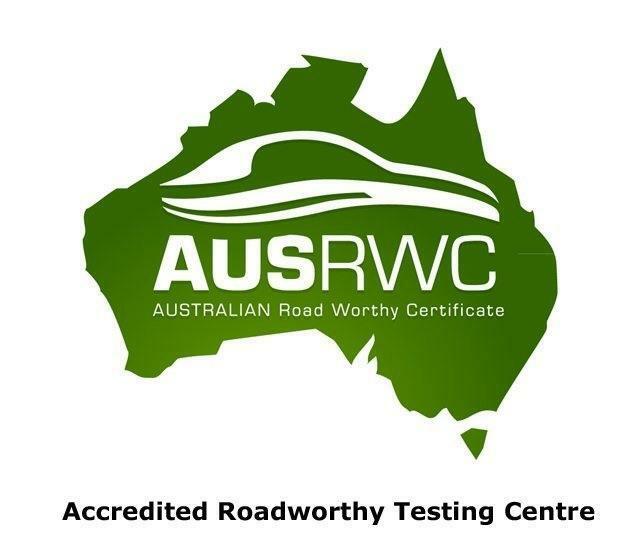 Whether you need tyres for a small car, family car, 4WD, SUV, van, ute or truck, we can help you. 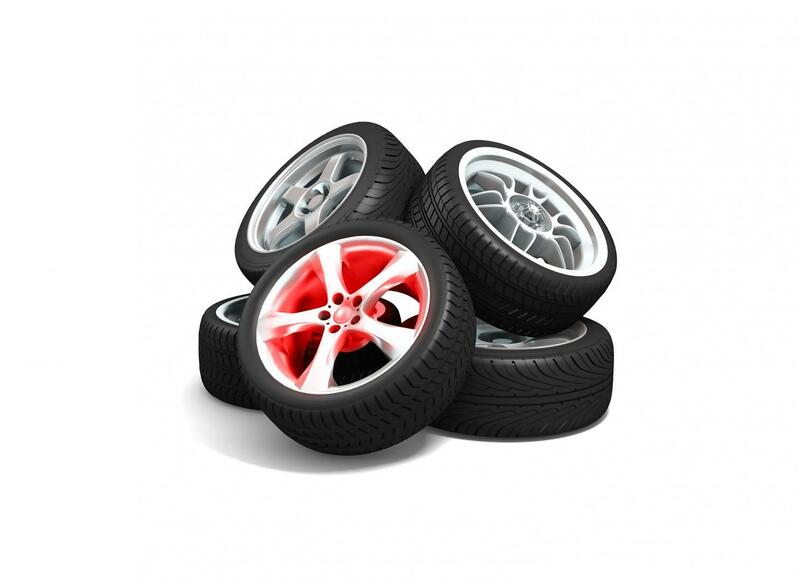 We can offer you the best price available for excellent tyres. We are committed to working within your budget and giving you the best prices for genuine and aftermarket tyres. Whatever your vehicle battery needs are, Complete Mechanical Centre can provide expert service and advice to help you find the best battery product for you. We stock and source a diverse range of car, 4WD, truck and motorcycle batteries from reputed battery providers. Please call us or simply book an appointment online today!